The 2017 ECA Dragon Boat Nations and Clubs European Championships in Hungary kicked off with 200 metres events in 10-seater boats. With Russia, Hungary, Ukraine, Germany, Italy, Romania, Sweden and France entered in the nation’s competition, five nations won medals during the first day. Russian boats were the most successful on day one, picking up four gold medals. The competition is not only nation’s competition, but clubs competition as well. In addition to five countries – Russia, Hungary, Ukraine, Italy and Germany – that were successful in afternoon’s nation’s races, boats from Poland, Ukraine and Romania picked up medals in club’s part of the competition. Russian crews started collecting gold medals since the first nation’s event of the European Championships – 10-seater masters men 200 metres event. Russian crew in this category crossed the finish line a little less than second ahead of Hungarian crew, while Ukrainians picked up bronze medal. 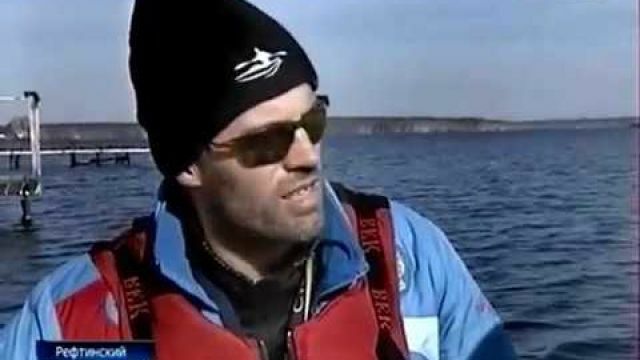 Member of second positioned Hungarian crew is also Laszlo Foltan, former sprint canoeist who won Olympic gold medal in 1980 in C2 500 metres event. His partner from Moscow 1980 Olympics Istvan Vaskuti also takes part in this European Championships. He competed both in nation’s races as well as club events that were organised in the first part of Thursday’s competition. 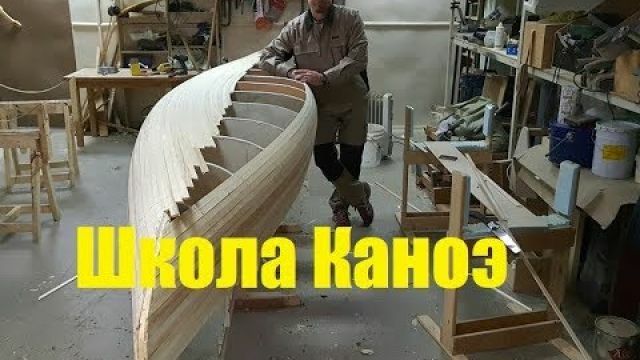 As a steersman he helped the Obudai Sarkanyok BKV B club to pick up gold medal in women’s 40+ masters 200 event (in this crew also paddles Eva Rakusz, Hungarian canoe sprinter, two-times Olympic medallist) and he and his crew finished first in 10-seater masters women 2000 metres event. Hungarian boat finished the race a little ahead of Italian and German crews. Russians were unbeatable in three more A finals. They have won gold medals in 10-seater senior men event (silver medal went to the hands of Italian paddlers and bronze to Ukraine), 10-seater senior women event (silver medal was won by Hungary and bronze by Germany) and 10-seater senior mix 200 metres final (Ukraine finished second in this event and Germany third). The only other gold medallists of the day in nation’s events came from Ukraine. Their team was the fastest in 10-seater masters mix 200 metres event. Hungary was less than a second behind to win silver medal and Italy was third. In club’s part of the competition Hungarian clubs picked up most of the medals, concluding the first competition day with four gold, three silver and four bronze medals. Ukraine and Poland each won two gold medals, Poland also one silver. Germany did not reach the top podium position during the first day of club’s races, but at the end won four silver and three bronze medals, while Romanian club Vointa Arad picked up bronze medal. On Friday the 2017 ECA Dragon Boat Nations and Clubs European Championships in Szeged continues with club and national 200 metres 20-seater boats and club/national 2000 metres 20-seater as well as 2000 metres 10-seater boats events. It was another extremely successful day for Hungarian paddlers at the 2017 ECA Dragon Boat Nations and Clubs European Championships that is happening this week in the city of Szeged. 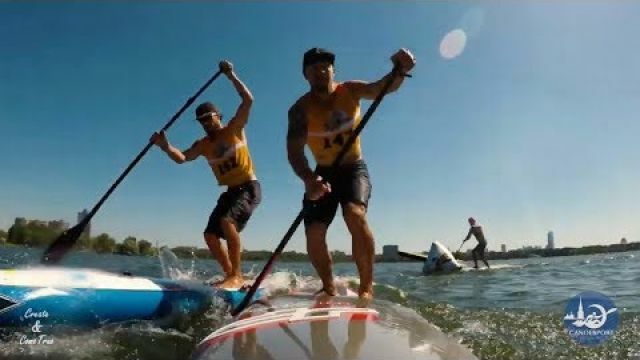 Paddlers of the host nation won 25 medals today, six gold medals in nation’s finals, four gold medals in club’s events finals, seven silver medals and eight gold medals in nation’s and club’s events combined. Today competitors fought for the medals in 20-seater 200 metres finals and 20- and 10-seater events at 2000 metres long course. They have concluded the day with a total of 25 medals. 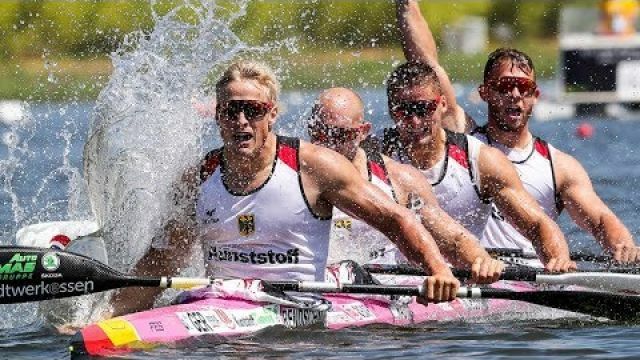 Hungarian crews won European champion titles in six nation’s events and additional four titles in club’s races. The first gold medal for host nation in nation’s part of the competition came in 20-seater masters mix 200 metres A final, where Hungary finished the race ahead of Germany and Romania. They have also won gold medals in 20-seater masters men 200 metres final, 20-seater masters mix 2000 metres final, 20-seater senior mix 2000 metres event, 20-seater masters men 2000 metres event and in the final event of the day: 10-seater masters mix 2000 metres final. Russian boats won three gold medals and a bronze today. They have been the fastest in 20-seater senior mix 200 metres final, 20-seater senior men 200 metres event and in 10-seater senior mix 2000 metres A final. Sweden also picked up one medal in club’s part of the competition, where Poland also won two medals. Local Hungarian club Dragon Boat Club of Szeged was among the most successful ones, winning in three finals today, and German club Preussen Kanu from Potsdam was also successful with two gold and one silver medal in today’s club competition.